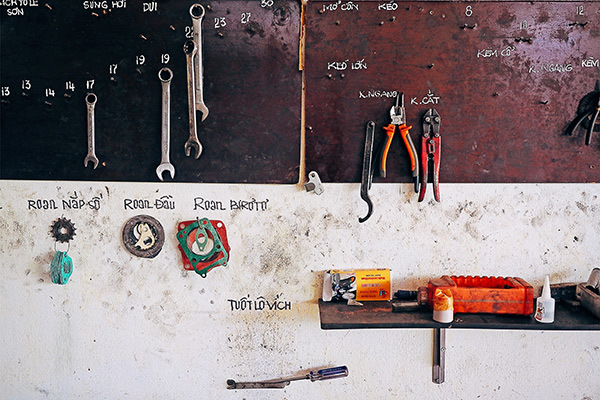 Check out these tools and insights on how to organize your genealogy for different formats and functions. 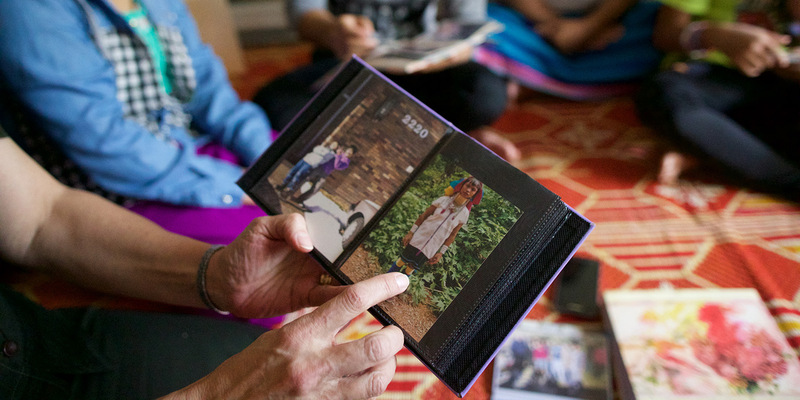 These resources are helpful as you seek to understand where your ancestors lived and worked, as well as the environmental and societal challenges they may have faced. Learn how to strengthen your online genealogy network using Facebook from tips offered by David Allen Lambert. 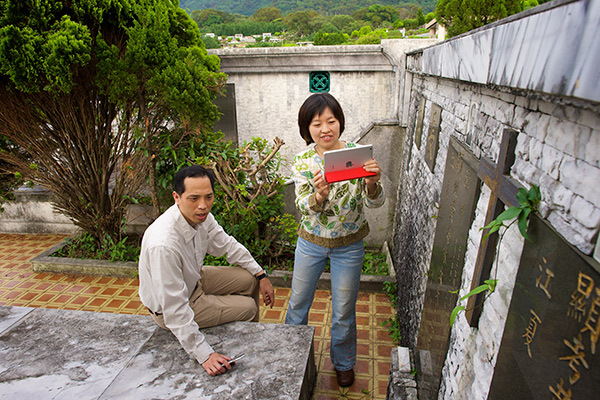 Accessing vital information from cemetery gravestones and obituaries is possible with these free resources. 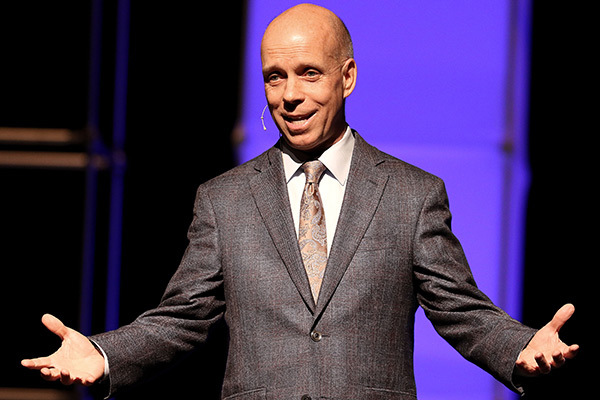 RootsTech is thrilled to announce Scott Hamilton as an honored guest at the upcoming RootsTech conference. 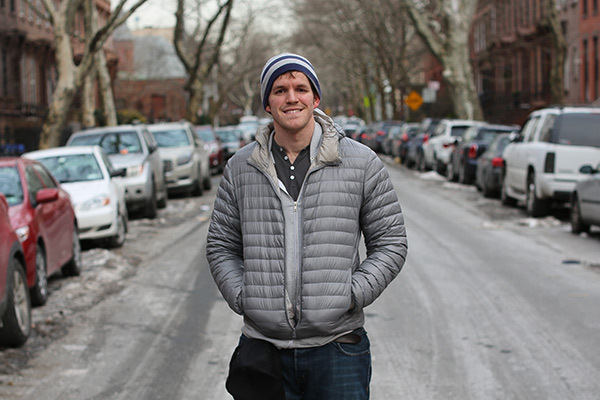 Get to know the inspiring American icon. 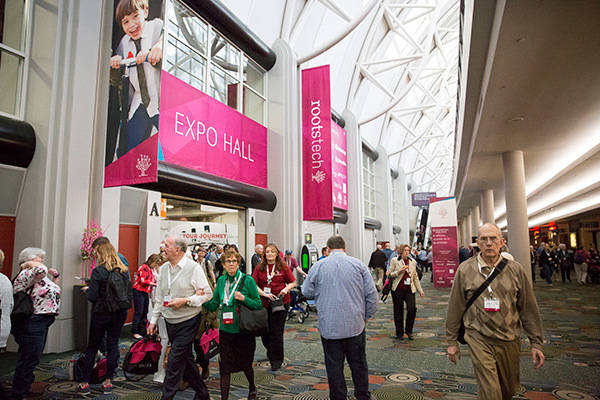 RootsTech 2018, happening February 28-March 3, is right around the corner, and there are so many exciting reasons to attend! 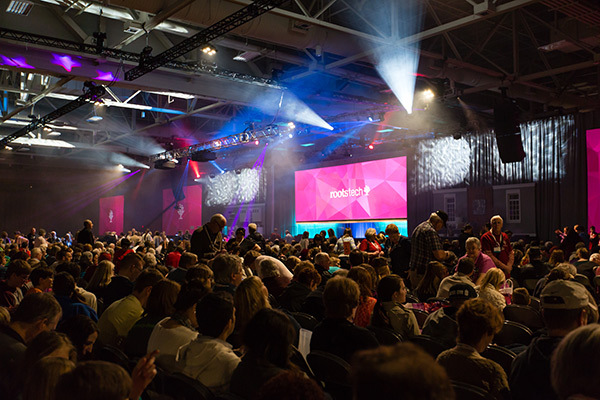 RootsTech is a huge, fun family reunion. Together, we laugh and cry as we are taught by inspiring speakers and each other. 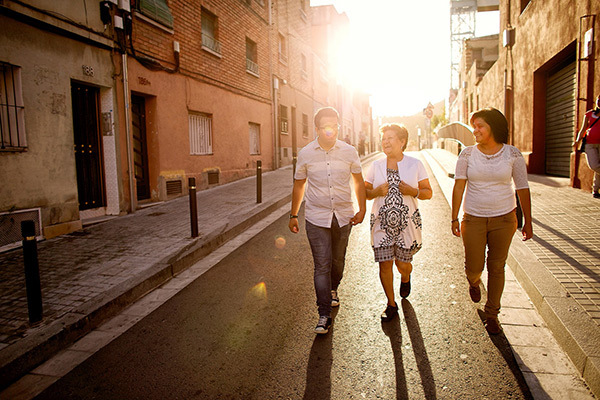 Take a look at 5 tips to help you conduct a successful family history interview with a relative. 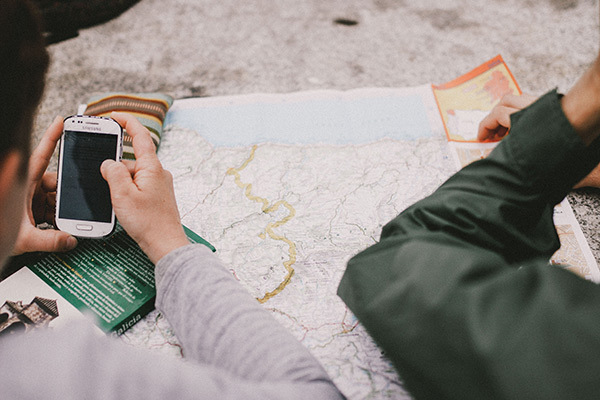 Thanks to modern technology, there are dozens of online tools, trainings, and tutorials available that can be used to increase your genealogical repertoire.